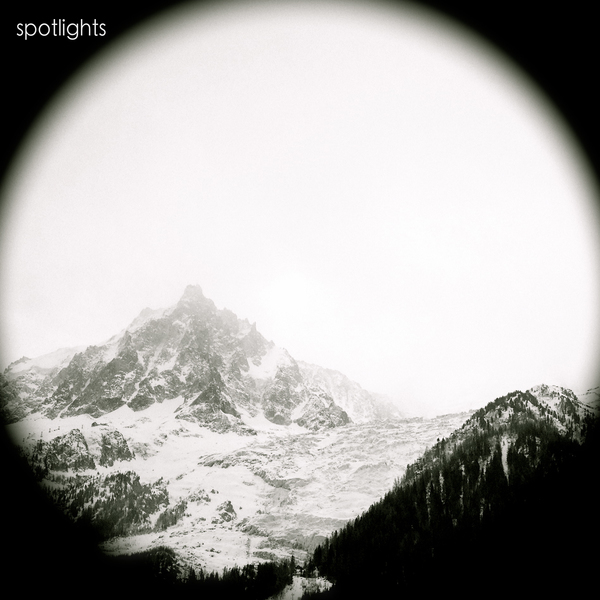 Spotlights' debut EP "Demonstration", originally self-released in April 2014. Now remixed, remastered, and including one additional track for re-release by Crowquill in November 2015. Exclusive premiere of "Demonstration" (full album) hosted by Echoes and Dust. Written and performed by Sarah Quintero (Bass, Vocals), and Mario Quintero (Drums, Guitar, Synths/Programming). Recorded and mixed by Mario Quintero in their living room and practice spaces in Brooklyn, NY. Cover photo of The Swiss Alps by Mario Quintero.